Dr John Elder is a GP representing Lincolnshire South West. He has been on the LMC Committee many years. Dr Carl Deaney is a GP representing East Lincolnshire. Kieran trained in London where he also started his vocational training. He moved to Lincolnshire in 1999 and completed his VTS in Boston. He then worked as a GP partner in Skegness and then Mablethorpe. He has been a GP trainer since 2005, and has also carried out other roles including GP appraiser, RNLI lifeboat doctor, and Forensic Medical Examiner. Kieran became an LMC committee member in 2007 and sat on the committee until 2011, when he left the committee due to other work commitments. Kieran became Medical Director in 2014. Kieran’s role as Medical Director is to support and represent individual GPs, practices, and general practice. 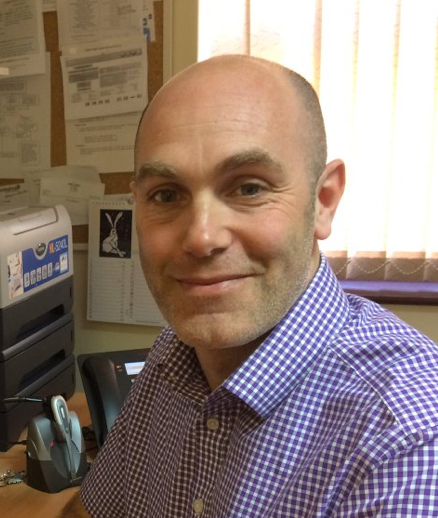 Since becoming Medical Director Kieran has worked as a salaried GP at Spilsby Surgery. Whilst not working Kieran likes to ride his bike and walk his dogs, so that he can eat and drink without piling on the pounds. Kate joined the LMC in January 2014 as the Practice Development Manager. On 1st April 2017, she became Chief Operating Officer following the retirement of Debbie Burley at the end of March 2017. Kate is an experienced primary Health Care Manager who has worked both in the UK and overseas. With previous roles in Practice, Training, Consultancy and Clinical IT Systems and having visited over 3000 practices throughout the UK, Kate has a wealth of knowledge to share with GPs, practices & other stakeholders. Dr William Whitlow has been a partner in a training practice of 10,000 patients in urban Lincoln since 1987. He has been an active member of the LMC since 1995 and is Company Secretary of Lincolnshire LMC Ltd. Dr Whitlow’s wife is a salaried GP in a neighboring practice. Dr Whitlow is a locality lead in our CCG and spent many years as a clinical lead in OOHs until Jul 2017. Dr Whitlow trained in pastoral care for the LMC and is keen to support colleagues. Dr Whitlow’s hobbies include road cycling, walking, skiing and rotary. Rosa joined the Lincolnshire LMC in 2015; prior to working at the LMC Rosa provided administrative support to organisations within the Care sector. Dr Stephen Savory is a GP representing East Lincolnshire and he joined the LMC Committee in 2016. Dr Luqman Rajput is a GP representing East Lincolnshire and joined the LMC Committee in 2017. Dr Bijoy Sinha is a GP representing East Lincolnshire and joined the LMC Committee in 2017. Dr Reid Baker is a GP representing East Lincolnshire and has been on the LMC Committee a number of years. Dr Adeel Asim is a GP representing East Lincolnshire and has been on the LMC Committee a number of years. Dr Zubair Alem is a GP representing East Lincolnshire and joined the LMC Committee in 2017. Dr Naseer Khan is a GP representing South Lincolnshire and has been on the LMC Committee a number of years. Dr Jeremy Phipps is a GP representing South Lincolnshire and has been on the LMC Committee for a many years. Dr Saleem Ajumal is a GP representing South Lincolnshire and has been on the LMC Committee many years. Dr Matthew Glasson is a GP representing South West lincolnshire and joined the Committee in 2017. Dr Kesava Vijayan is a GP representing South West Lincolnshire and has been on the LMC Committee for many years. Dr David Baker is a GP representing South West Lincolnshire and has been on the LMC Committee for many years. Dr Mark Protheroe is a GP representing West Lincolnshire and has been on the LMC Committee for several years. Dr Nazar Imam is a GP representing West Lincolnshire and has been on the LMC Committee for a number of years. 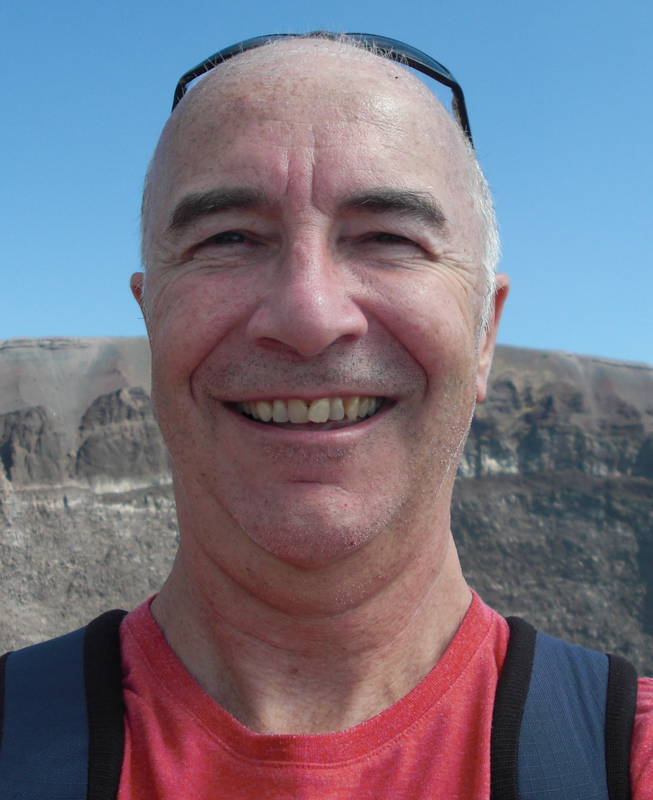 Dr Keith Butter is a Locum GP and has been on the LMC Committee for a number of years. Dr Sue Marris is a Locum GP and joined the LMC Committee in 2017. Dr Eleanor Nash is a GP registrar and joined the LMC Committee in 2017. Dr David Wordsworth is a GP registrar and joined the LMC Committee in 2017. Dr Hassan Rameez is a GP Registrar and joined the LMC Committee in 2017. Jo Kevan is a Business Manager from a GP practice and joined the LMC Committee in 2017.